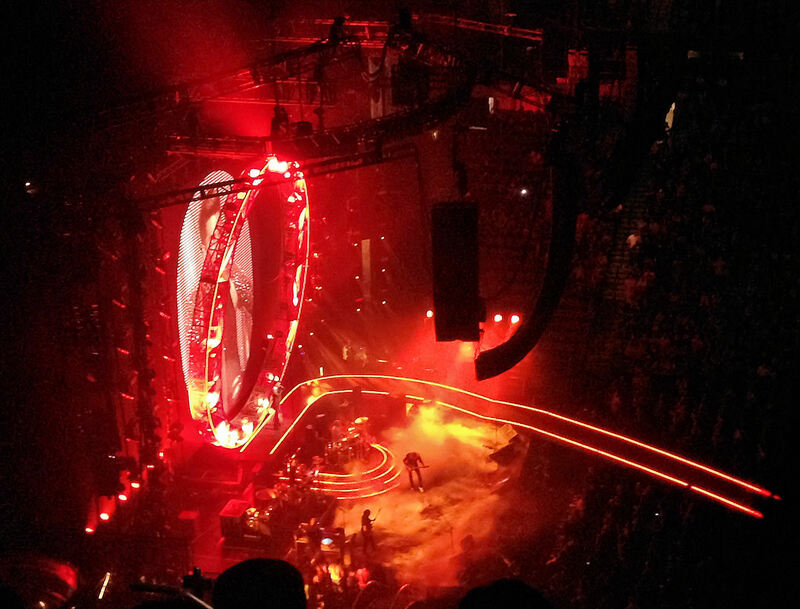 Went to the American Airlines Center in Dallas to see Queen and Adam Lambert. The seats were pretty high up, but it was worth it. The concert was great.